Inside the digital world, it can be easy to lose track of reality. Explore worlds within worlds and a game within a game as the universe of Sword Art Online arrives on PS4. With a range of graphical improvements, all new English translations and two complete games – Hollow Fragment and Infinity Moment – this remastered edition delivers the ultimate videogame adaptation of the bestselling Manga series. Visit a not too distant future where entertainment is king and players have become trapped inside a virtual reality videogame. Use a combination of classic role-playing gameplay and fast-paced team combat to break free from your digital prison. 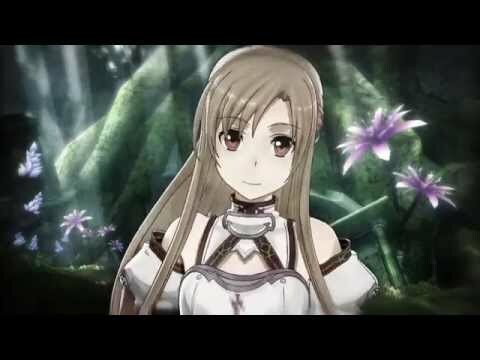 Buy Sword Art Online Re: Hollow Fragment.